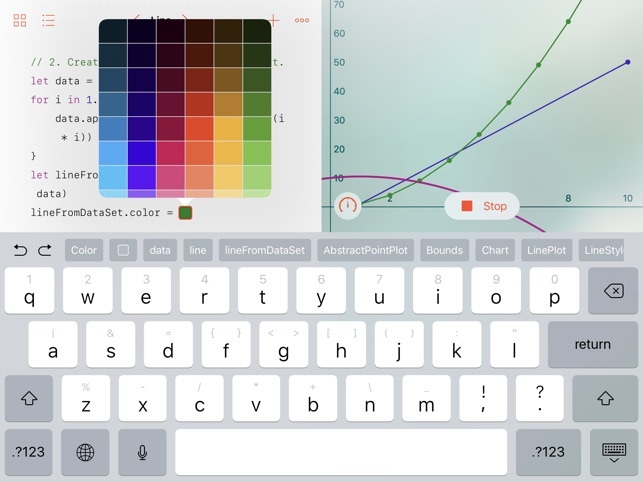 As a previous reviewer mentioned, this app takes the dullness out of learning how to program. Even as an adult, I am able to enjoy this learning process. I was an amateur programmer in high school, so I believe that for me to say this is a wonderful way to learn and/or brush up your basics for programming logic is quite a statement for what the developers have created. 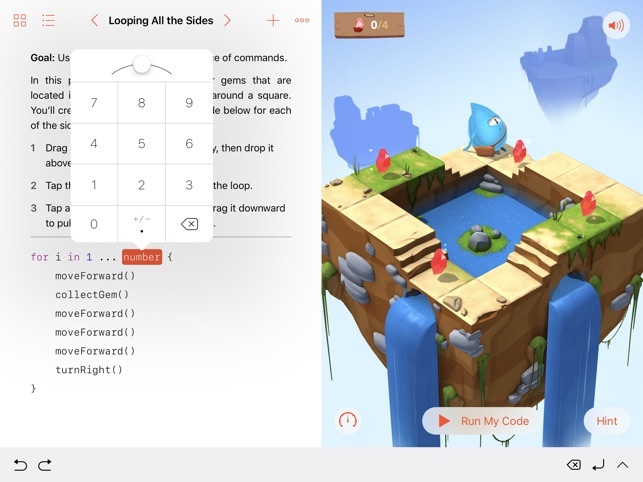 The team who created this executed the interface in a very intuitive design; something I find quite uncommon with these "learn to program" apps. I would love to help spread the word about this app so it is not abandoned. Kudos to the Apple team!!! Please keep up the awesome work! Even adults need a more stimulating environment for expanding their skill set. There are a lot of people mentioning device incompatibility and software bugs. I am running this on an iPad Mini 2. The bugs I have encountered are minor and do not interrupt my progress in a truly time consuming way. Typically, the little map won't load, so I will go back to the previous lesson then return and all will load normally. What a beautiful and engaging app - exactly what I've been looking for - and it's free?! 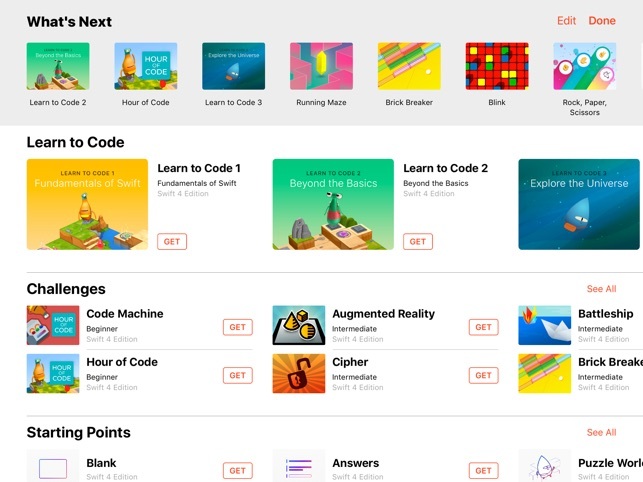 These mini-puzzles are an excellent and entertaining way to learn for anyone new to coding. It really adds color to what would otherwise be a pretty bland learning experience. I also personally find it addictive. I've been working on it for several hours straight and can't wait to finish the rest. I really hope that Apple continues to offer this sort of education style. This really helps with getting over the hump. Thank you!! 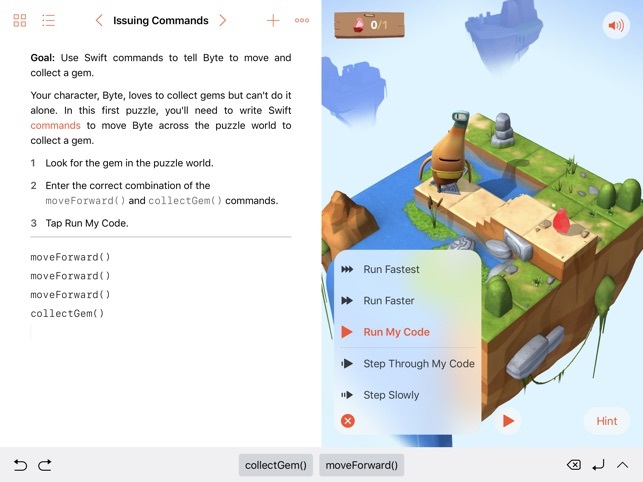 Swift Playgrounds is one of the very best apps of all times in ANY category. It's great for kids, too. 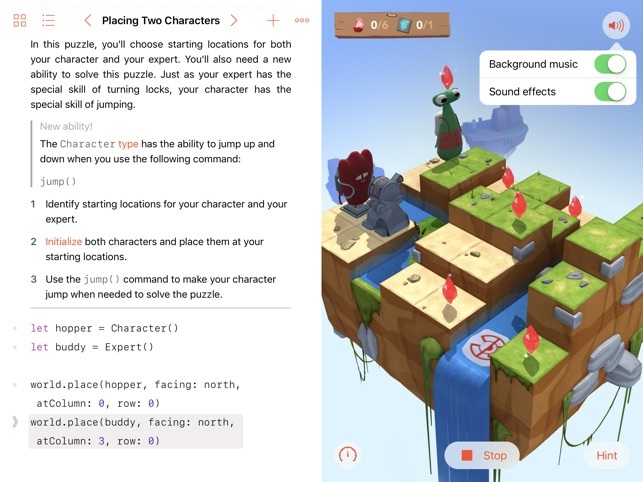 They think it's a game, but they're learning important programming concepts, not just the Swift language syntax. I especially love that I can do the exercises offline, on a plane. Also, the Swift language interpreter is REAL, which means I can use more advanced concepts even before they're introduced in the lessons.